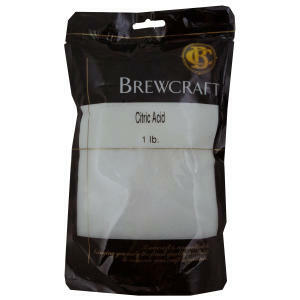 Citric Acid - 1lb. - F.H. Steinbart Co.
Home / Ingredients / Additives / Food Grade - Acids / Tannin / Citric Acid – 1lb. This is the principal acid in citrus fruit.